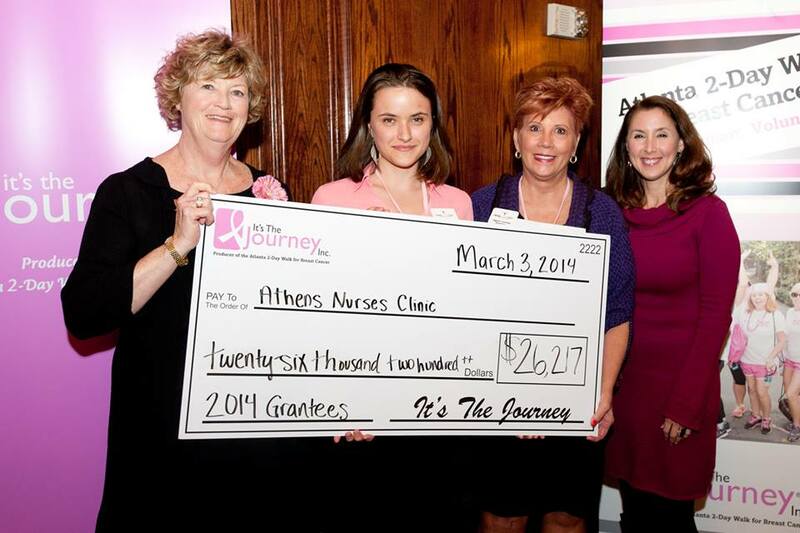 Huge Grant from the It’s The Journey, Inc. 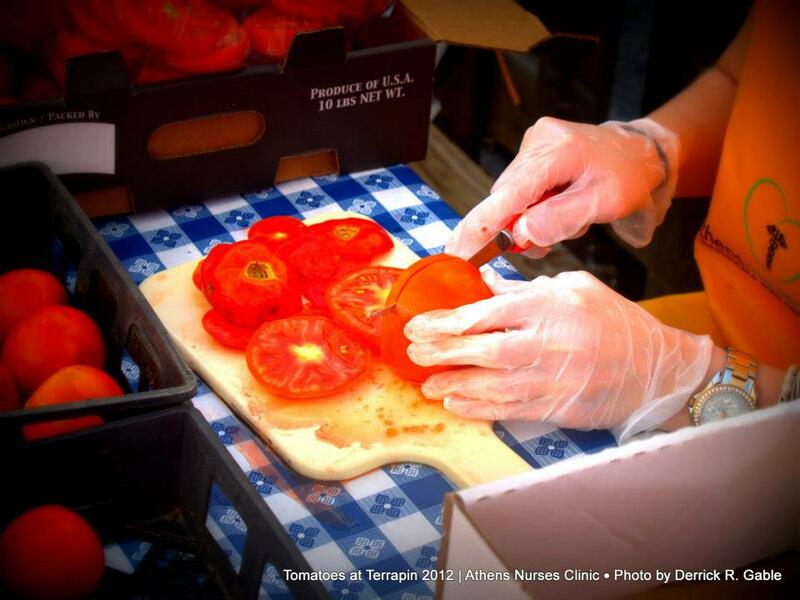 Consider having a date night at the Athens Nurses Clinic’s annual fundraiser Tomatoes at Terrapin! 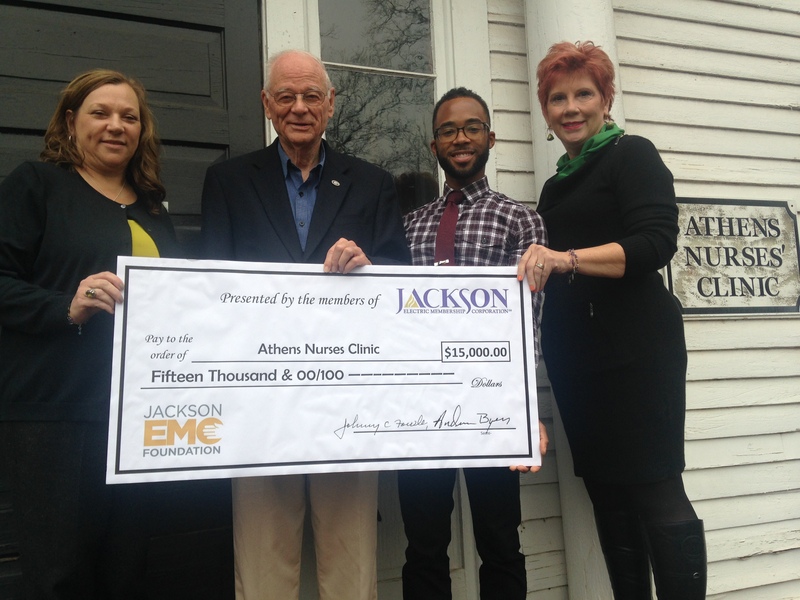 The Athens Banner Herald wrote a nice blurb about it! Read it here! ANC’s 3rd annual fundraiser “Tomatoes at Terrapin” has been scheduled for July 26th @ 5:30pm – at Terrapin Brewery. Click on menu above for more info! 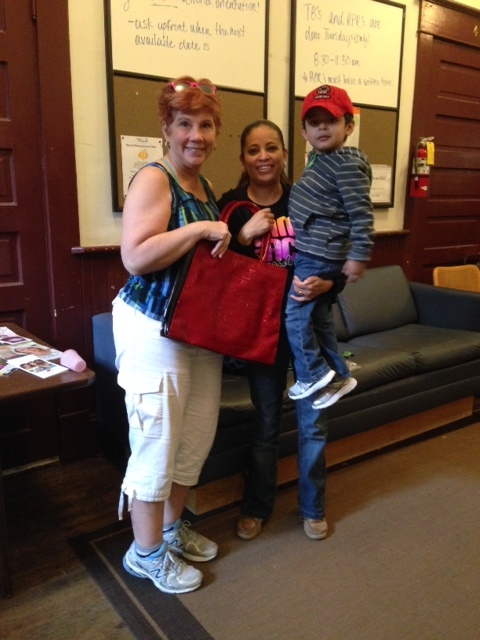 Thank You for a Terrific 2nd Annual Tomatoes! 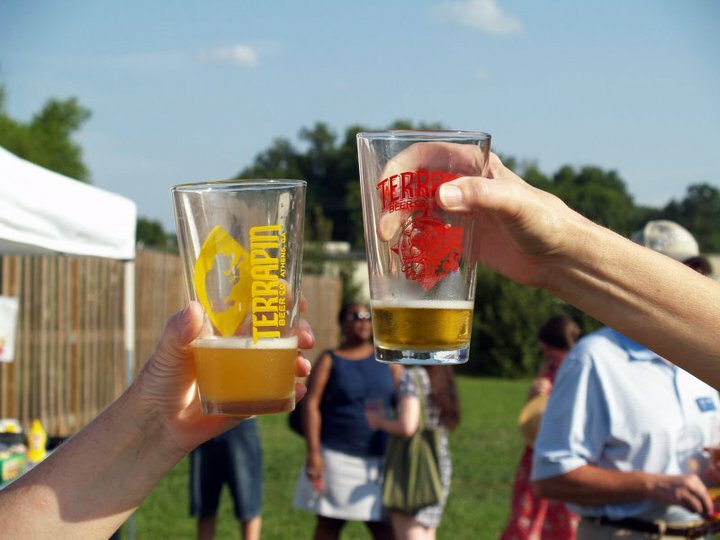 Thanks to everyone that helped to make last night’s 2nd Annual Tomatoes at Terrapin a success! For more on T@T, please visit the T@T Page. Summer 2011 Edition of the new ANC newsletter now online! The Summer 2011 Newsletter is now online – view our first edition!